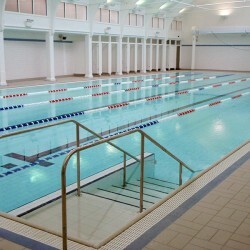 Hydrospec are the UK’s leading specialist refurbishment and renovation contractors. Since the 1980s, we have been applying the latest technologies and most innovative products to bring old, tired installations – some even in derelict condition – up to modern standards and regulations. 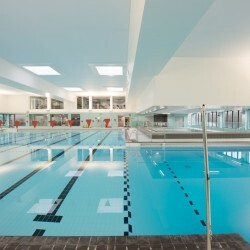 Such modern standards not only give pools a new aesthetic lease of life, but greatly increase energy efficiency and reduce operating costs, deliver improved water quality and levels of hygiene, and improved standards of health and safety for both bathers and operators. We also work hard to future-proof them to ensure that further major refurbishment work is not needed for as many years to come as possible, to minimise on-going costs. Hydrospec can be employed as your one-stop solution to develop your project from concept to completion with expertise, encompassing all aspects and disciplines; and overcoming the difficulties of the refurbishment and renovation process. 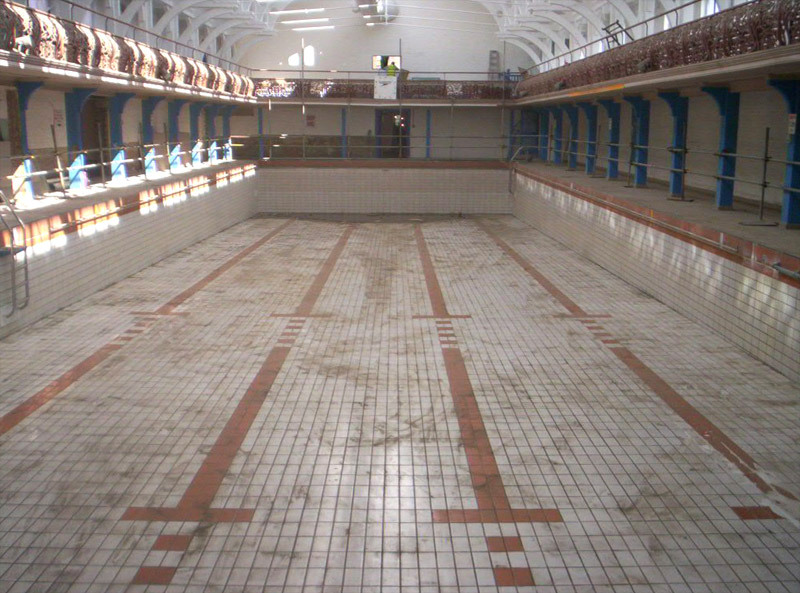 Hydrospec is the trusted organisation where very special attention to detail is needed to refurbish a pool to modern standards, but maintain historic aesthetics and design features, sometimes within the bounds of listed building status. 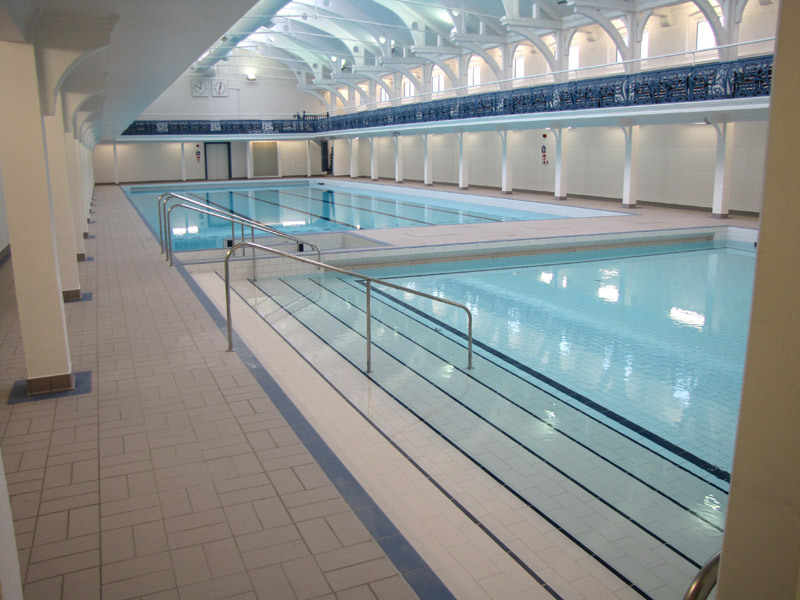 We have refurbished pools originally opened back in the late 1800s and brought them up to today’s standards of operation and regulation behind the scenes, but retained their outward period charm and styling.